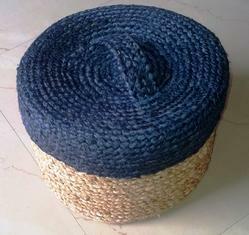 We offer a unique range of decorative Decorative Basket made from high quality Cotton Cloth. The baskets are available in variety of aesthetic designs and are made more appealing by the embellishment of Iron frame work. We offer these at very reasonable prices. We offer Bamboo Basket Box to our clients. 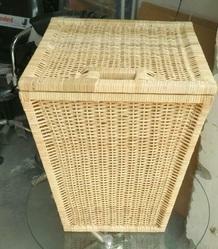 We are offering Cutlery Basket Box to our client with given details. About :- Welltech Office Solutions are manufacture of Fancy Dry fruits and Mithai Boxes. Our traditional family concern is serving this industry for 7 years. We are specialized in Fancy Gift Packing boxes for Dry fruits, Mithai, Cake, Pastries, Chocolate, Jewellery boxes and Corporate customized box.